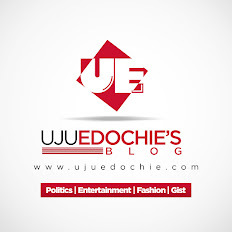 Home / Unlabelled / ABS TV "FACE THE PRESS" WITH SENATOR VICTOR UMEH. ABS TV "FACE THE PRESS" WITH SENATOR VICTOR UMEH. The Senator representing Anambra Central District in the National Assembly, Chief Victor Umeh says the true essence of politics is selfless service to the people. 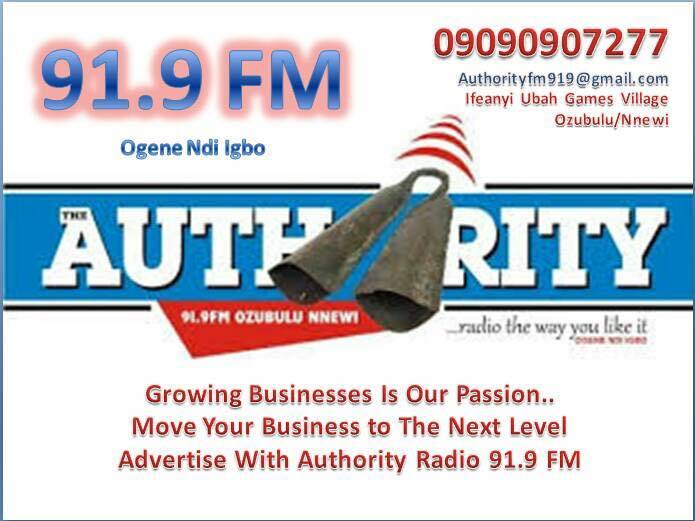 Senator Umeh stated this while featuring in the latest edition of ABS Radio and Television News and Current Affairs program; FACE THE PRESS. He explained that this is why he has attracted projects estimated at about seven hundred and twenty million naira to the Anambra Central Senatorial District in less than one year of being sworn in as a Senator of the Federal Republic of Nigeria. Chief Umeh who is still the candidate of the All Progressives Grand Alliance, APGA, for Anambra Central District in the forthcoming general elections enumerated some of his constituency projects to include but not limited to forty physical projects ranging from construction and renovation of class room blocks, hostels, health centers, sinking of water boreholes in some communities in the seven local government areas in his constituency. He equally said that ten students from each of the seven local government areas are benefiting from his scholarship scheme on tertiary education adding that apart from these he has been in the forefront of championing and protecting fundamental interests of Anambra state and Ndigbo in the country. 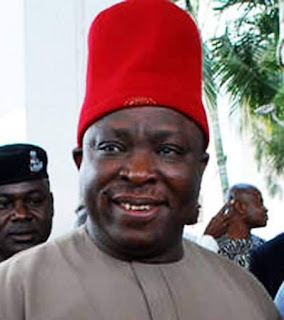 Senator Umeh enthused that APGA would easily sweep the forthcoming polls in Anambra state because he believes that this time around, the Independent National Electoral Commission, INEC and statutory security agencies are not likely to brazenly support some preferred candidates and a particular political party as was the case during the 2015 general elections. For details of the TV version of FACE THE PRESS tune-in to ABS Television channel 24, Awka today ( Thursday, January 19, 2019), at six o'clock in the evening.